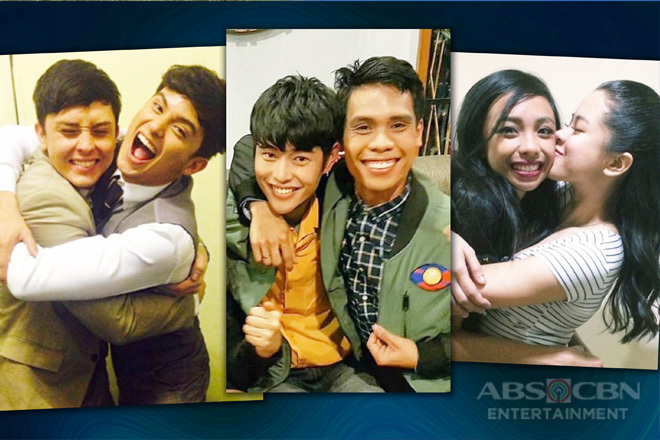 In the past 14 years, loveteams were formed inside the Pinoy Big Brother house that completely delivered kilig to the viewers. 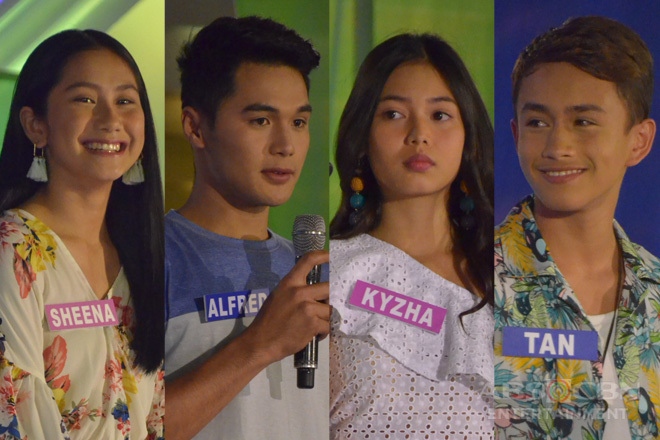 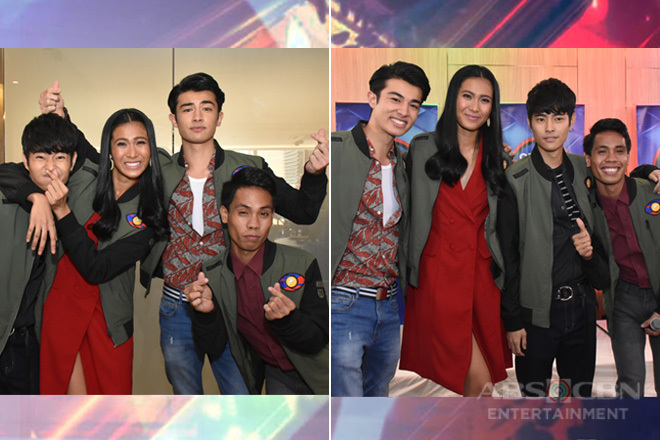 Some of them might have ended after their stint, but there were tandems that continued to flourish even after they stepped back to the outside world. 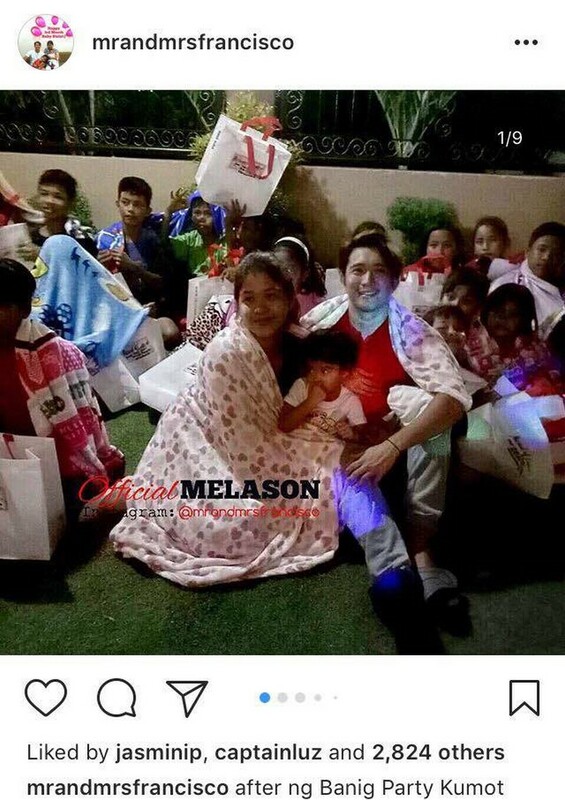 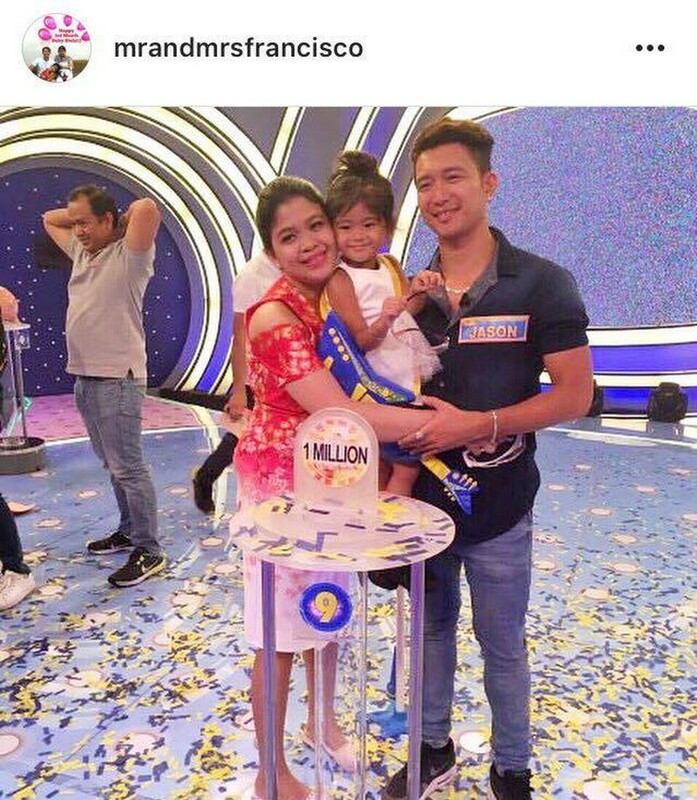 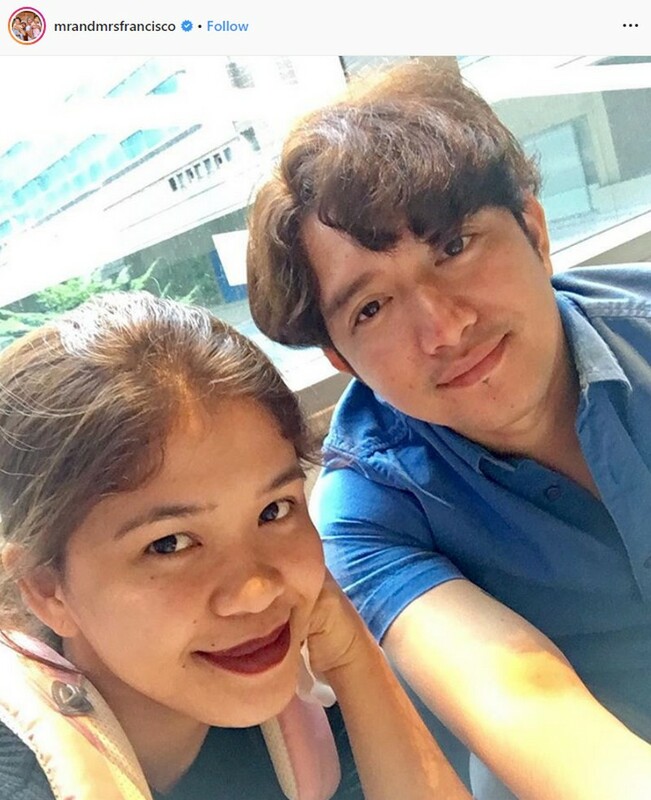 And some went to the next level, just like the phenomenal tandem of Melai Cantiveros and Jason Francisco, also known as MelaSon. 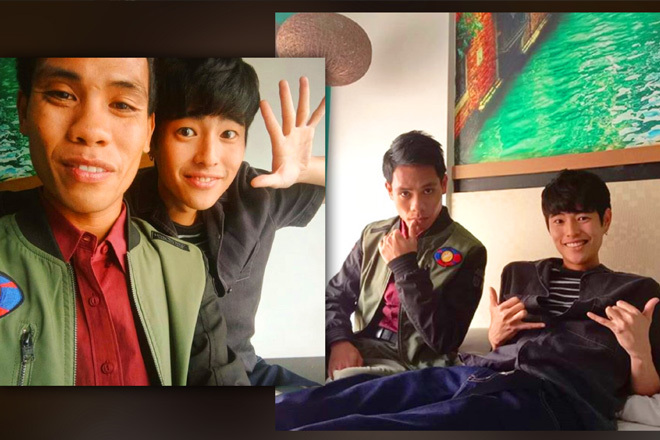 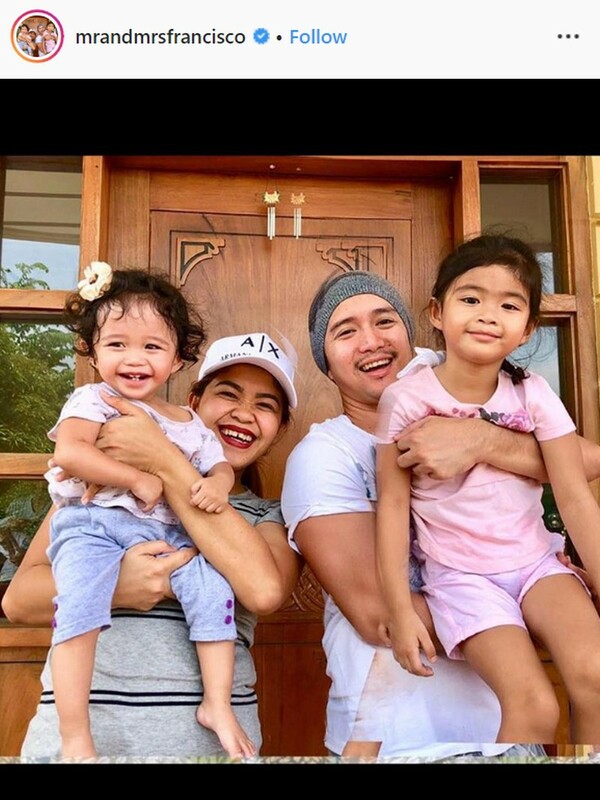 From being two housemates who both aspired to prove themselves, to help their respective families, and to achieve their personal ambitions, they didn’t expect to also find the person who would be their partner not only on-screen, but in life as well. 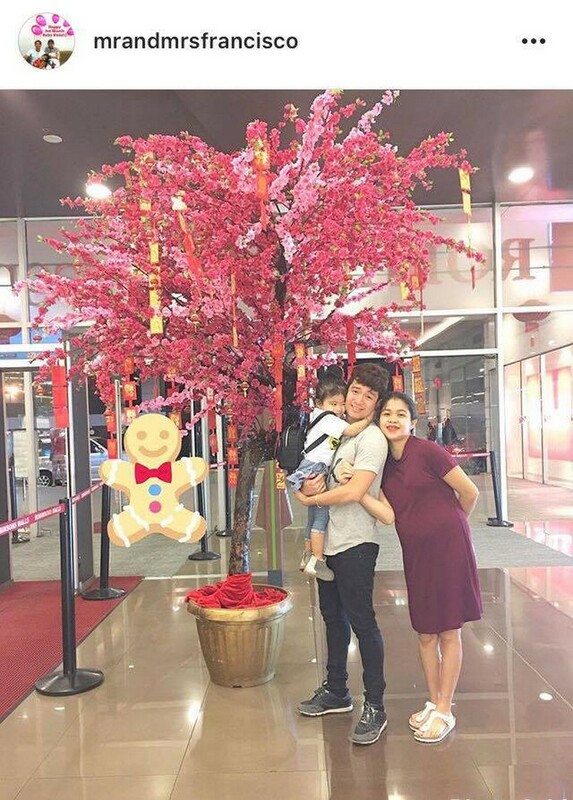 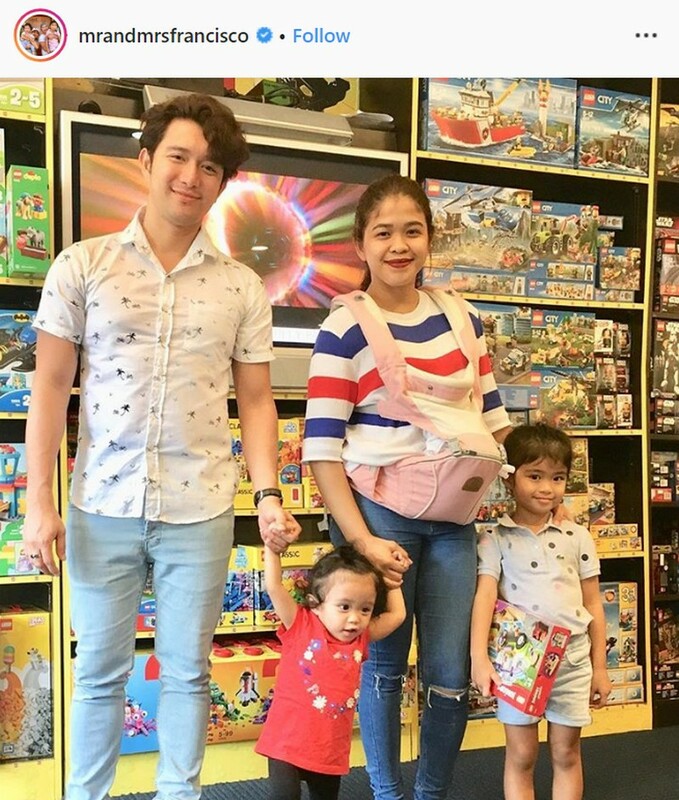 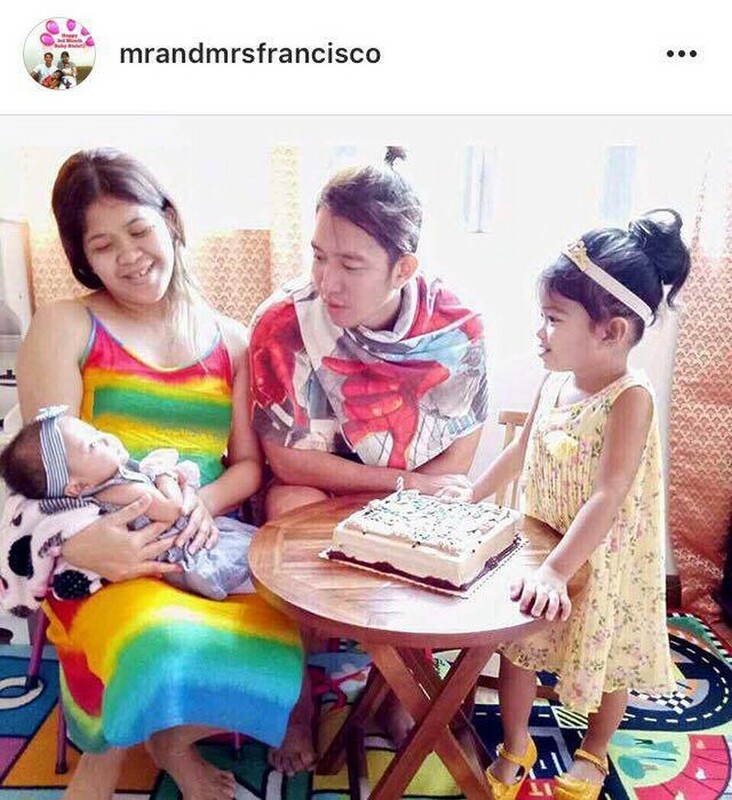 We had witnessed how their friendship that began from their incessant banters bloomed into something romantic as they lived under one roof for almost five months in the third regular season of the reality show. 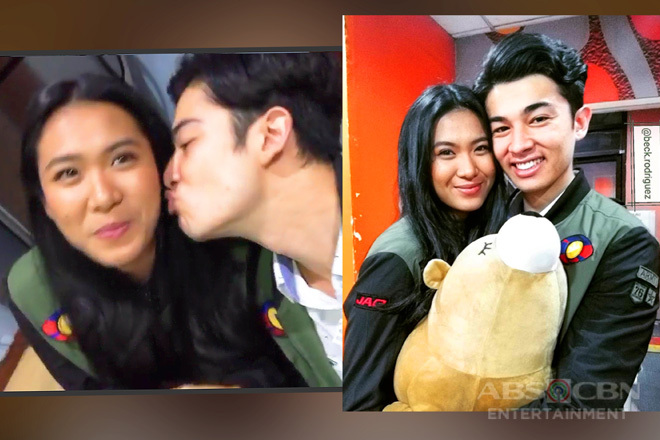 However, it was only until they went back to the outside world and guested on ASAP that they proudly confirmed their relationship. 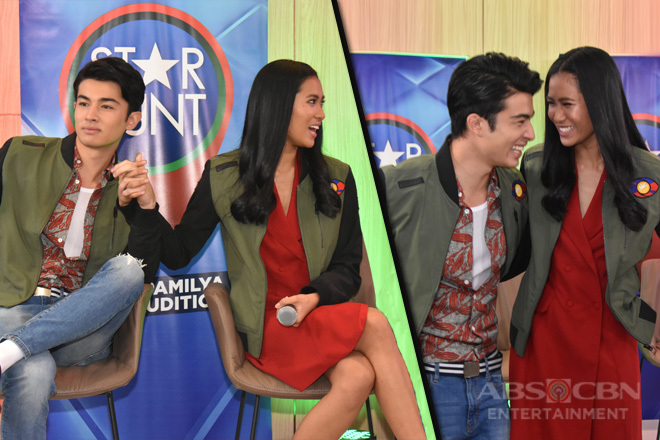 Because of the unique, natural, and genuine chemistry their team-up exuded, they were considered then as among the country’s most phenomenal loveteams and were bestowed strings of projects together. 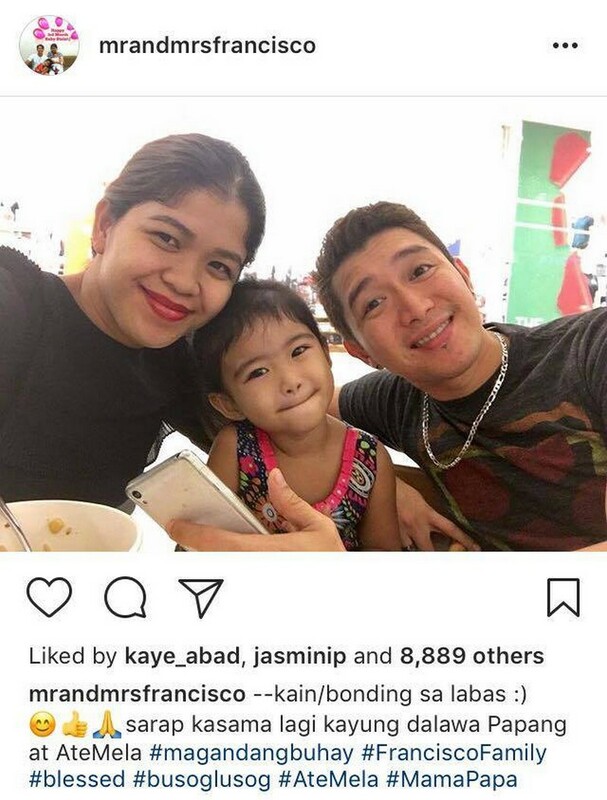 Just like every couple, they also went through a lot of hurdles and challenges that terribly put their bond to the test and tore them apart multiple times. 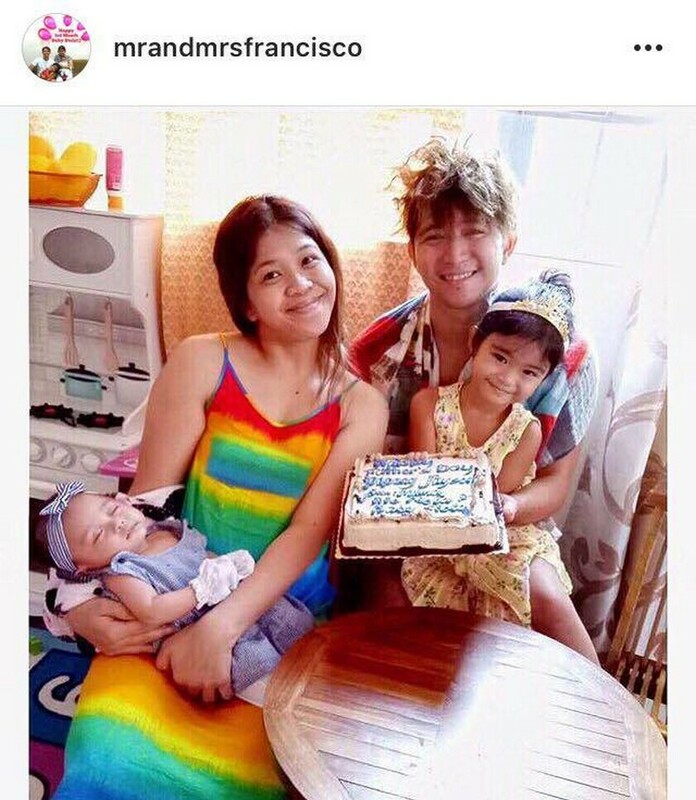 But they attested that their love is indeed stronger than anything or anyone who would try to break them and eventually tied the knot on December 9, 2013. 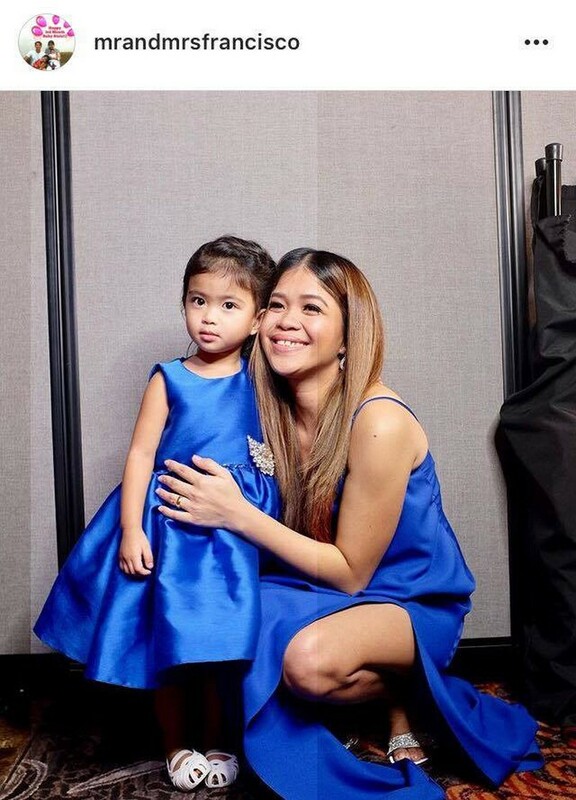 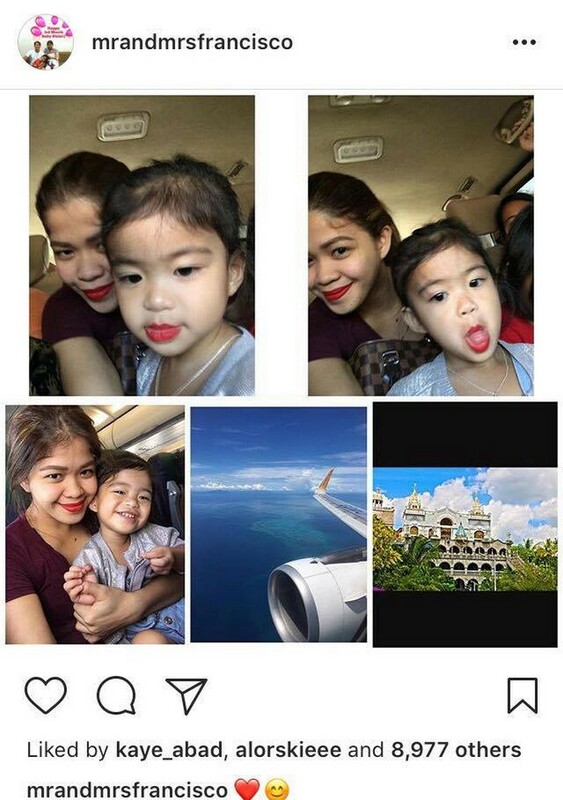 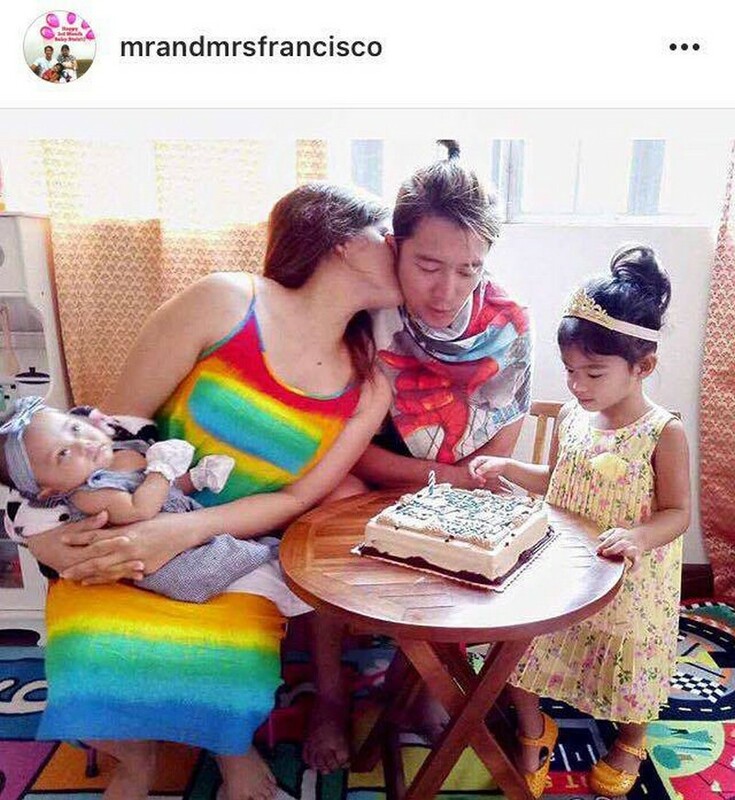 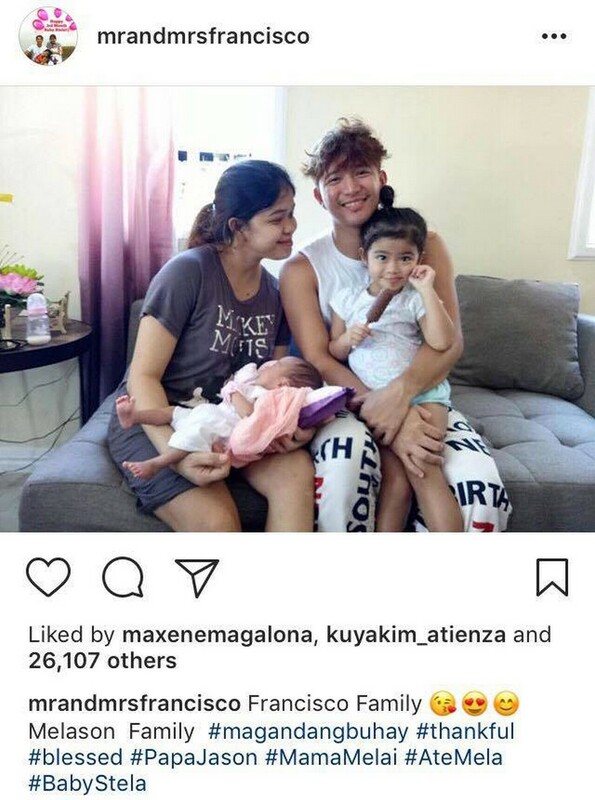 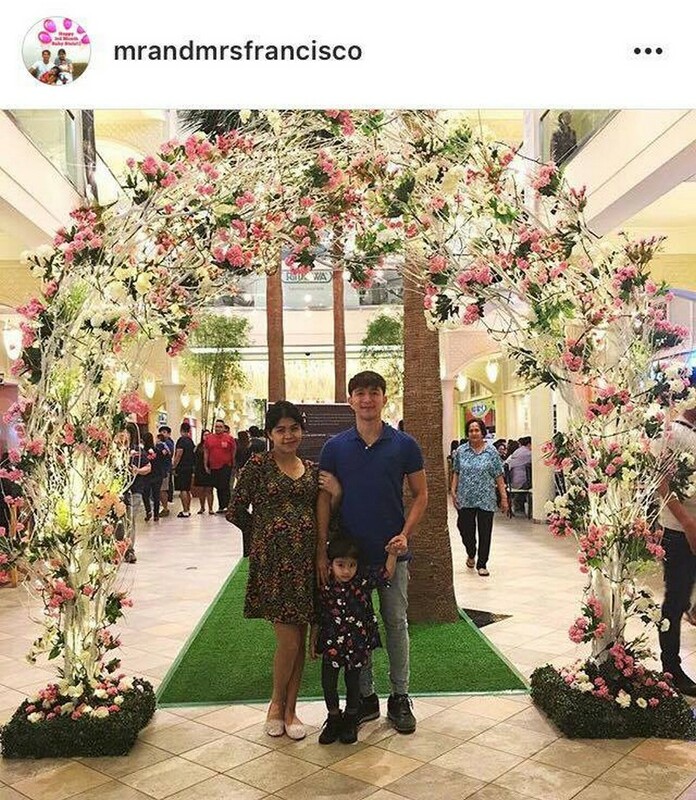 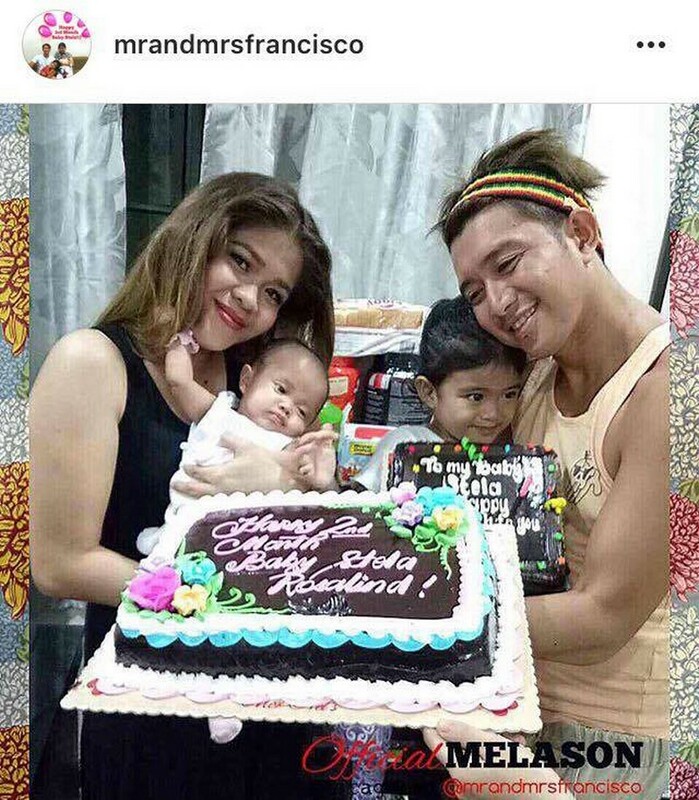 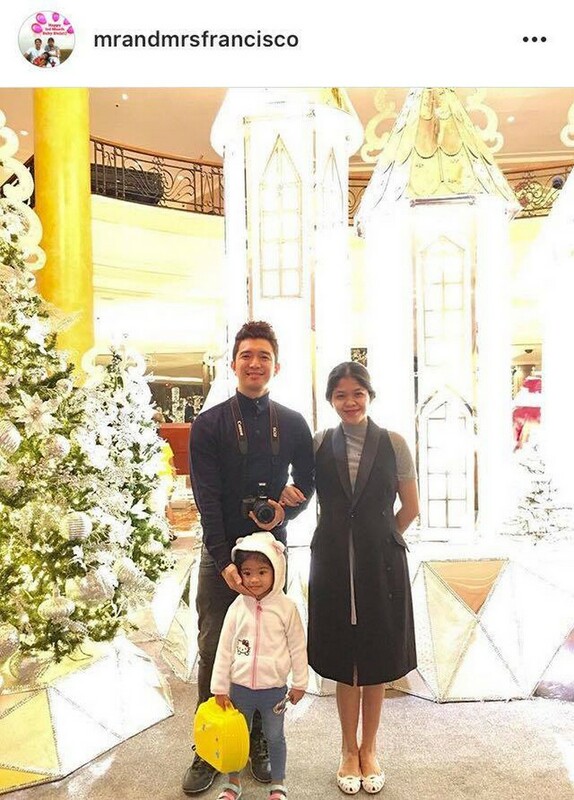 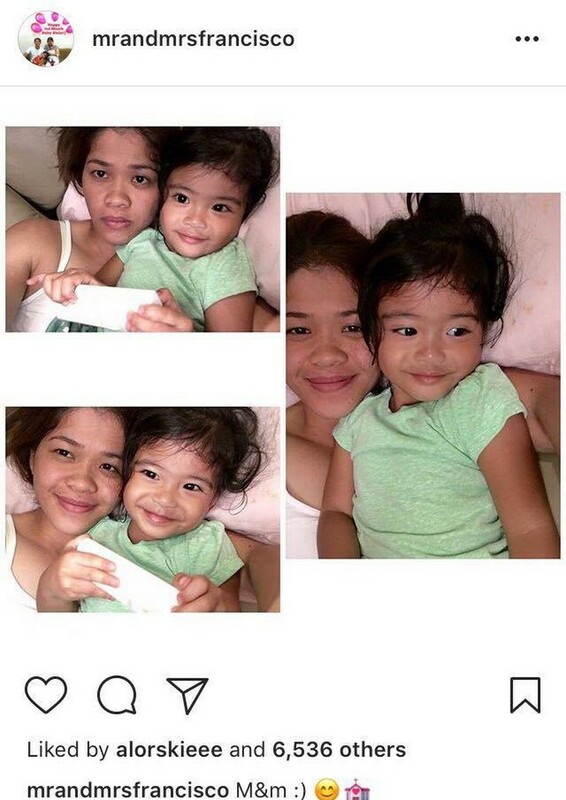 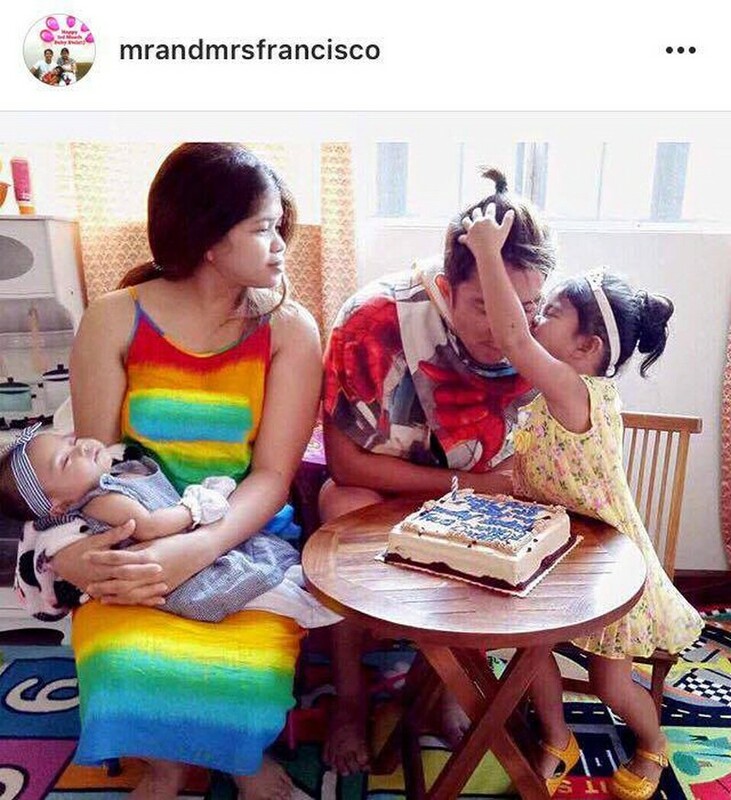 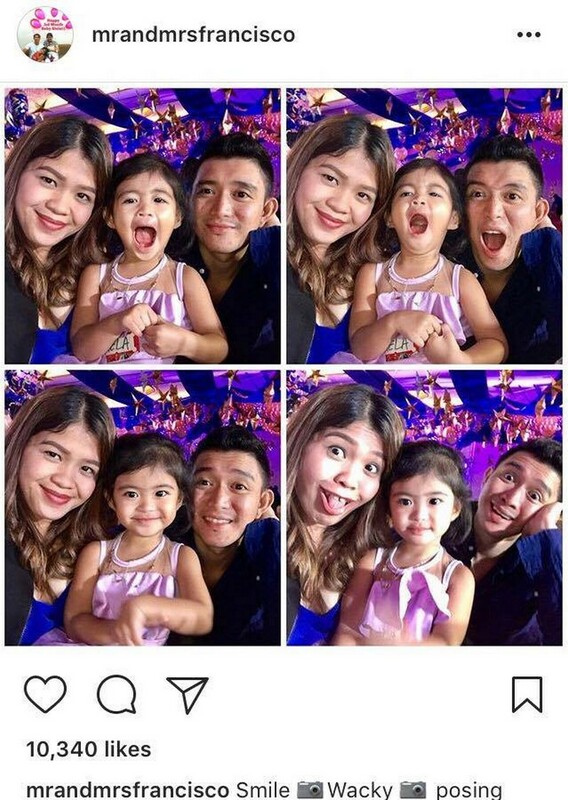 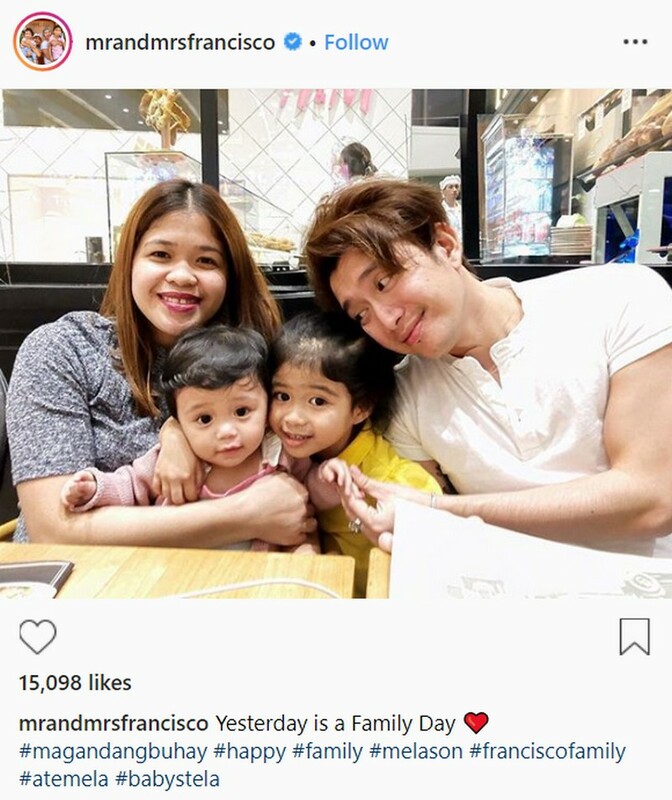 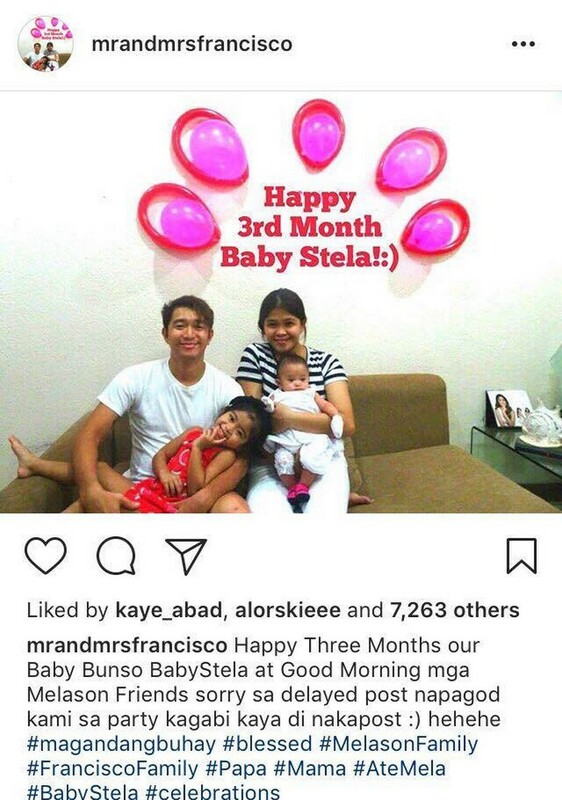 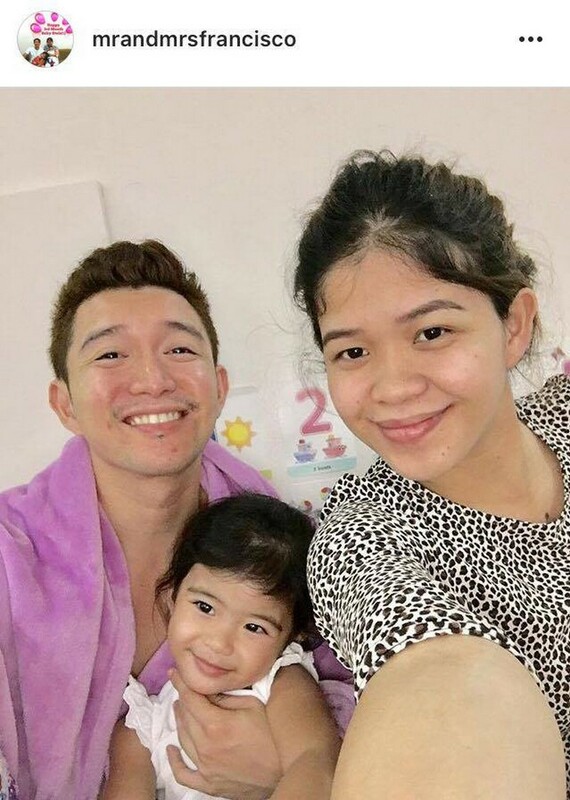 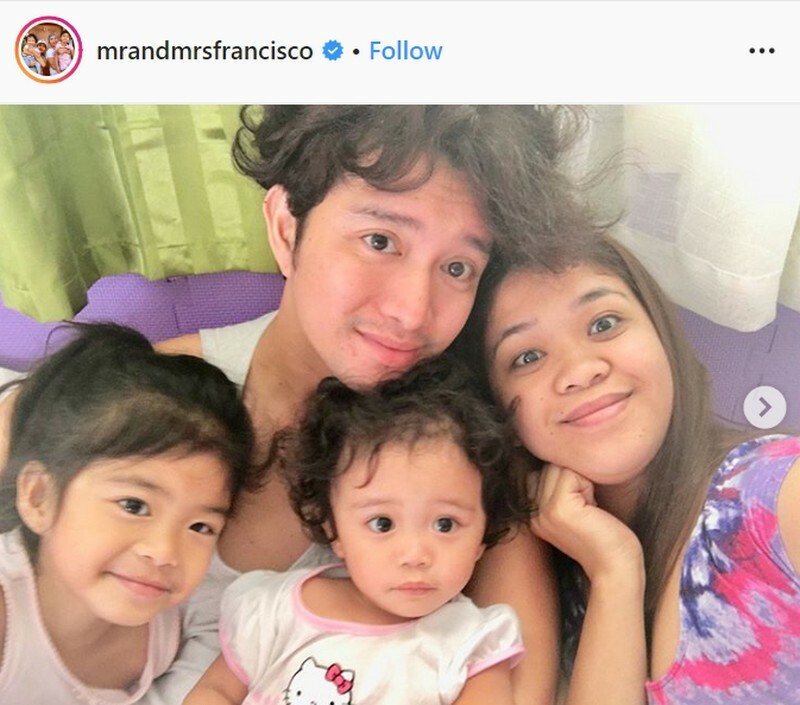 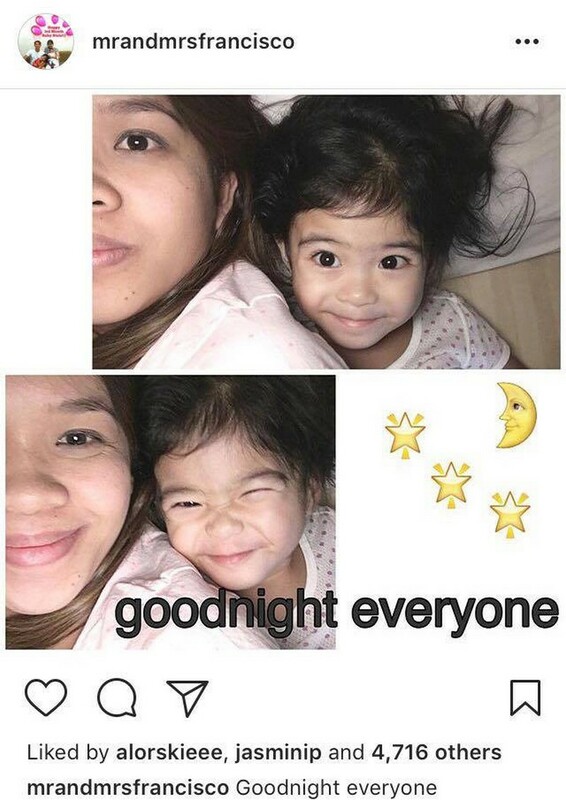 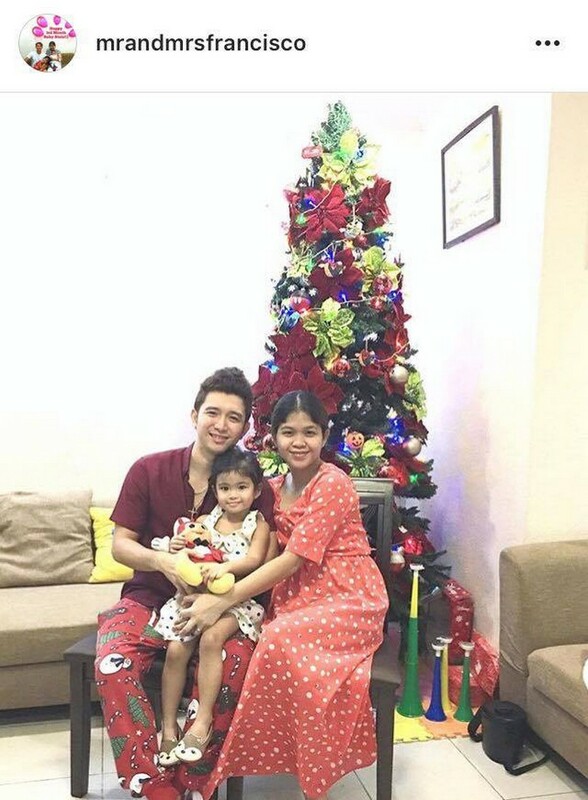 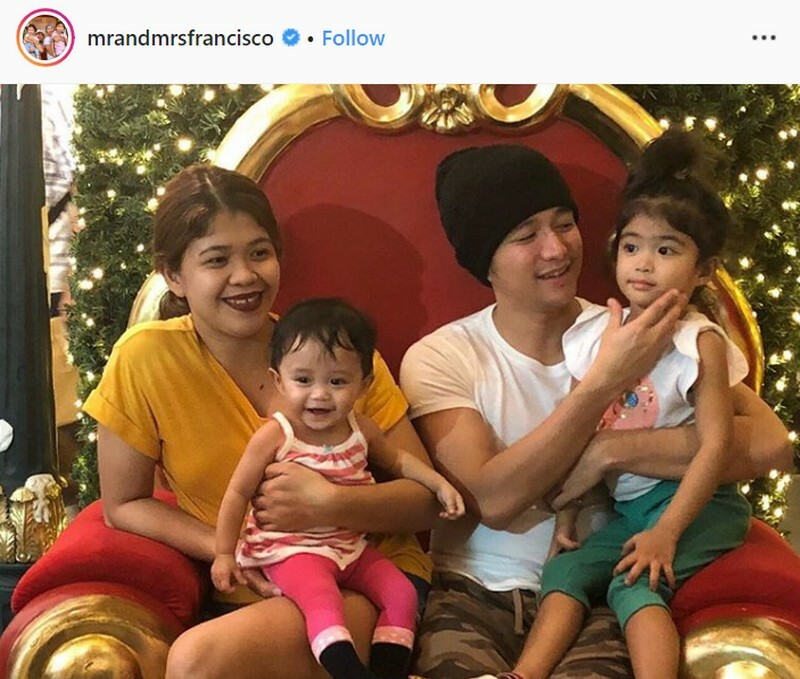 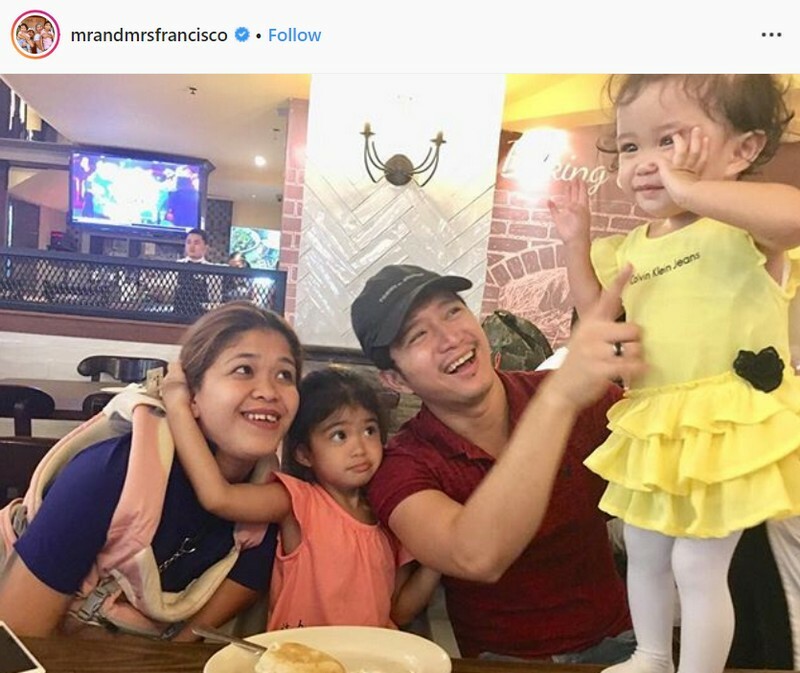 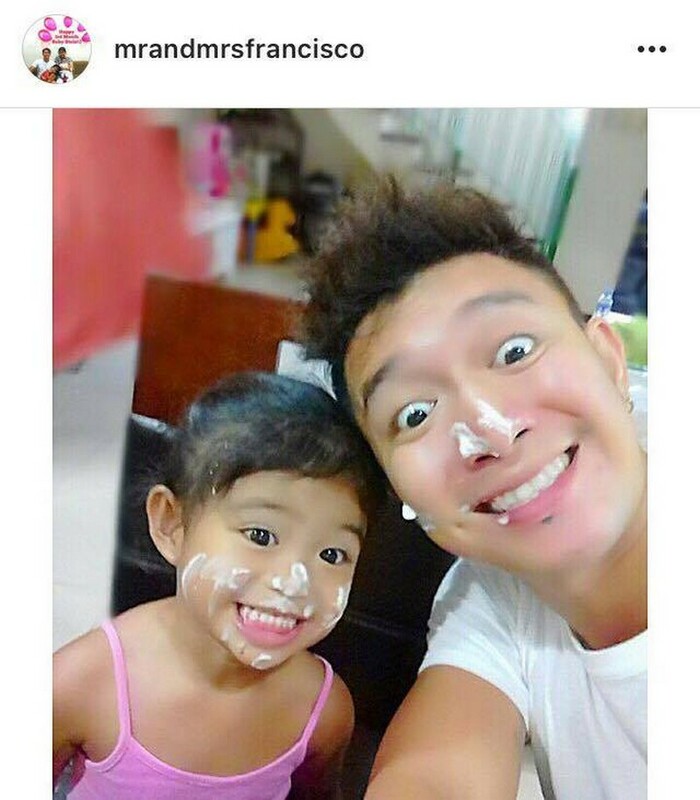 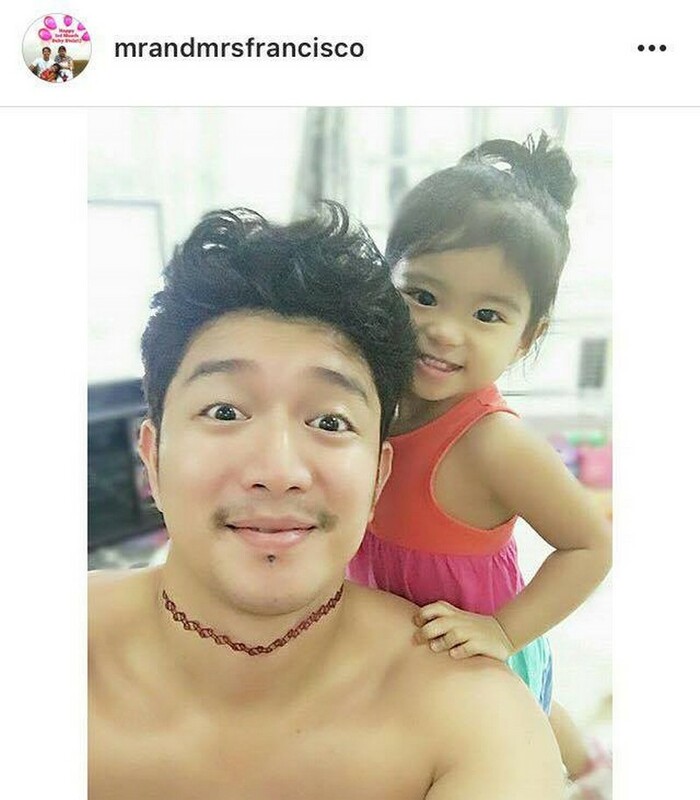 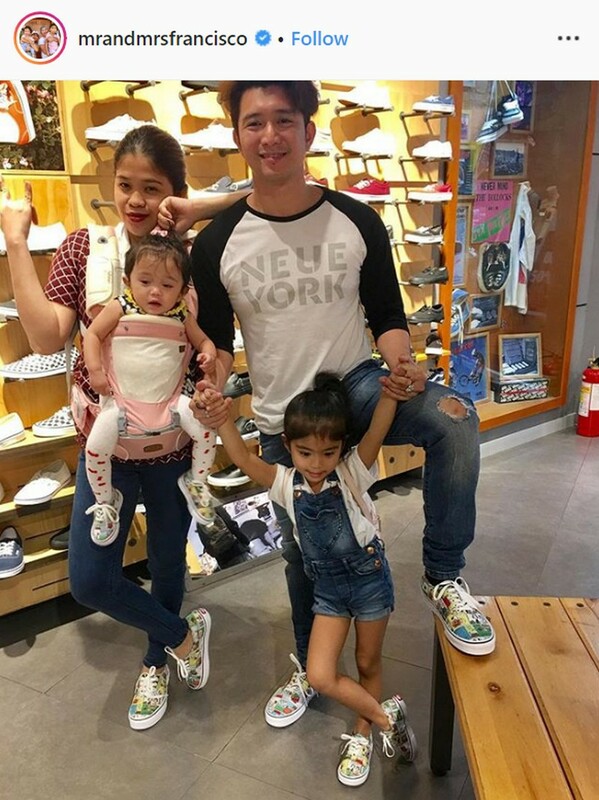 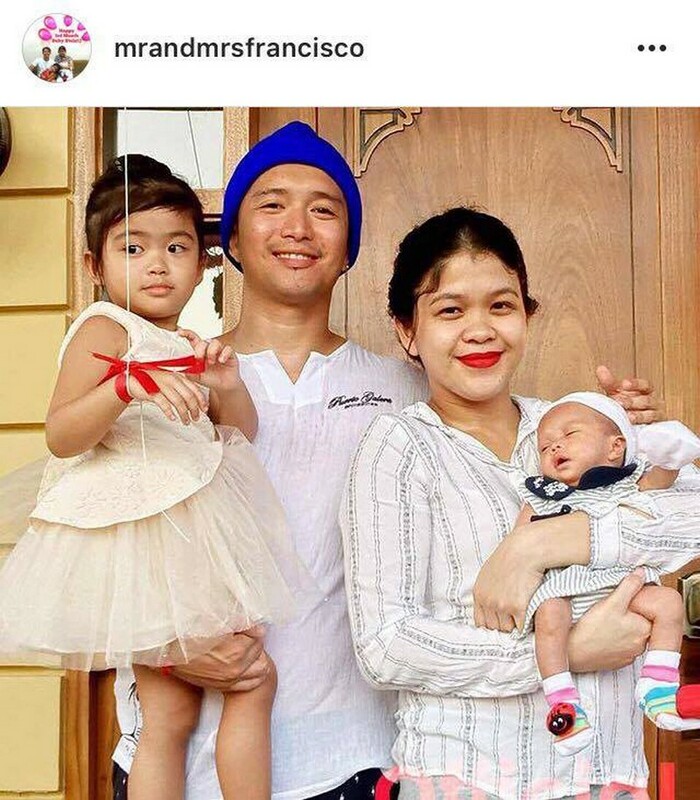 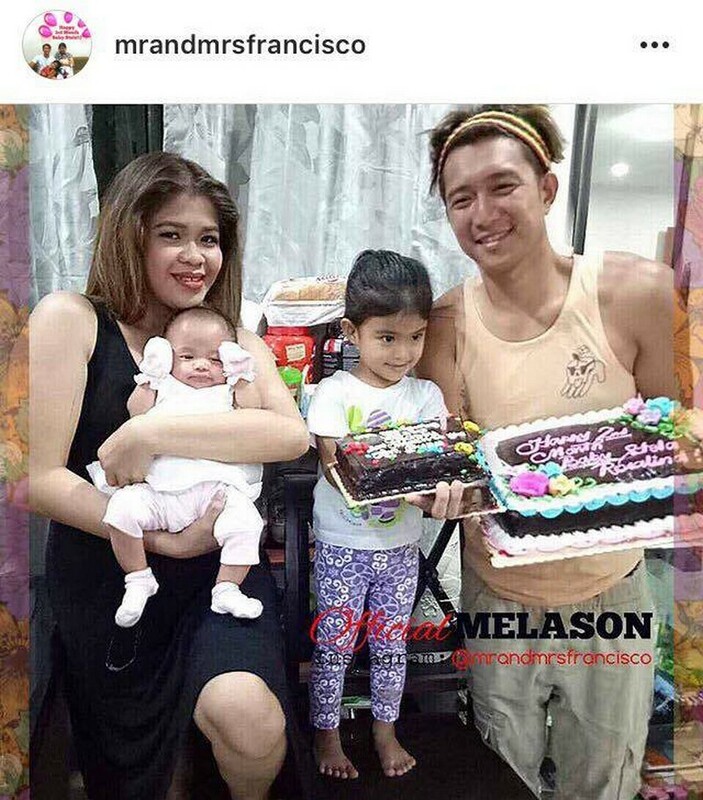 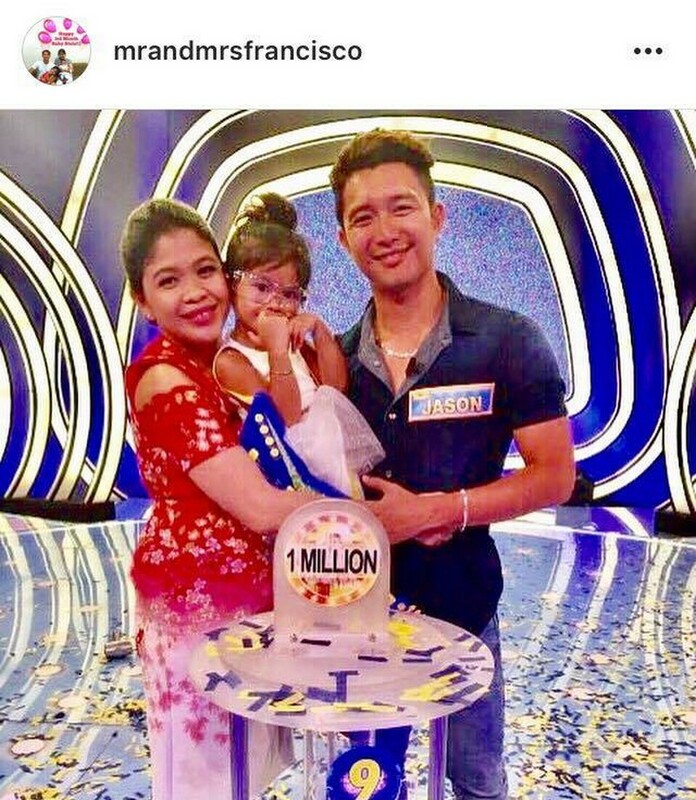 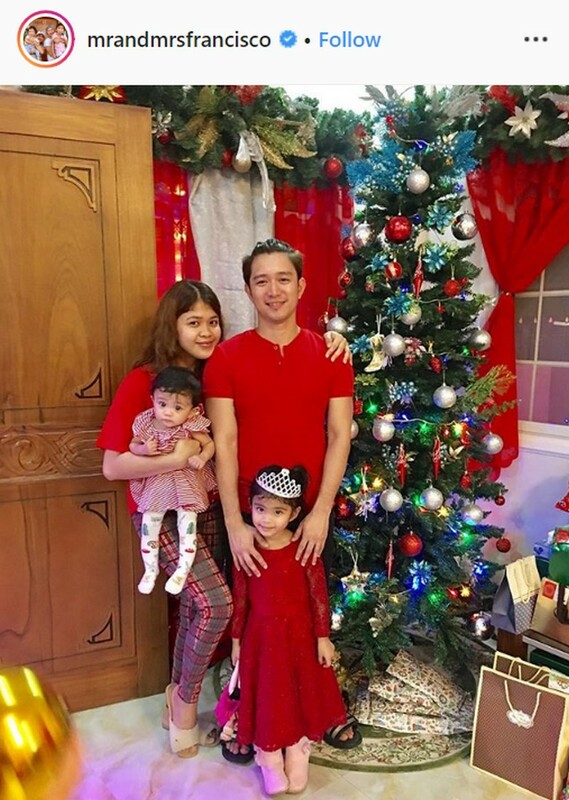 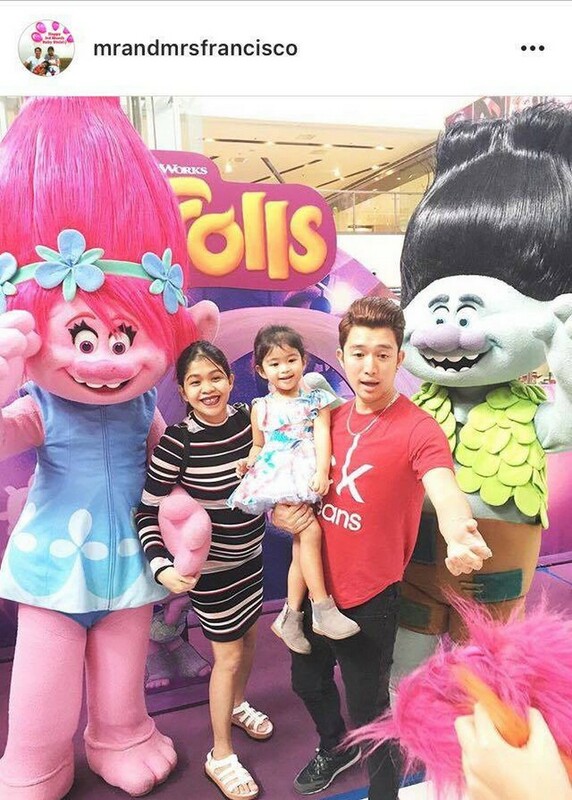 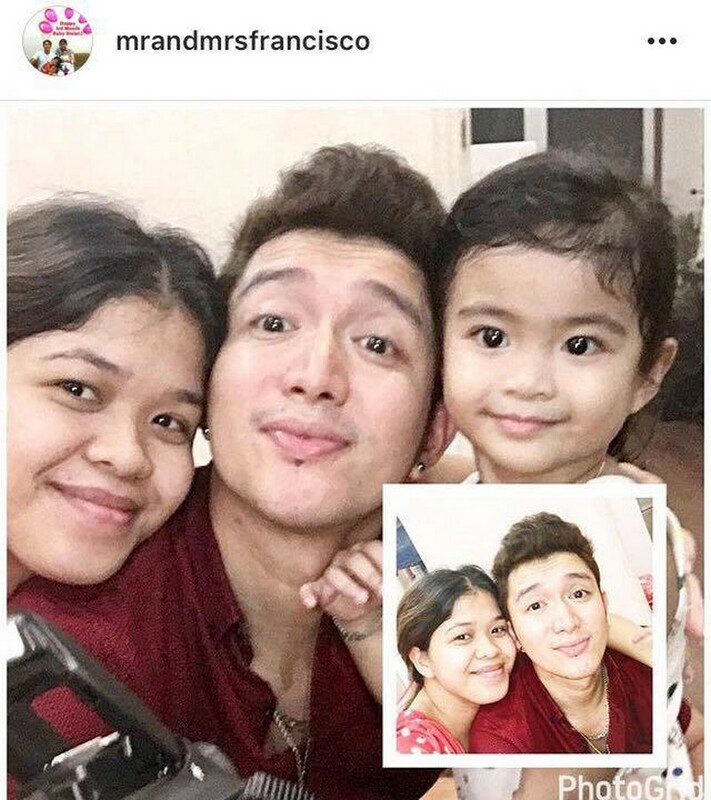 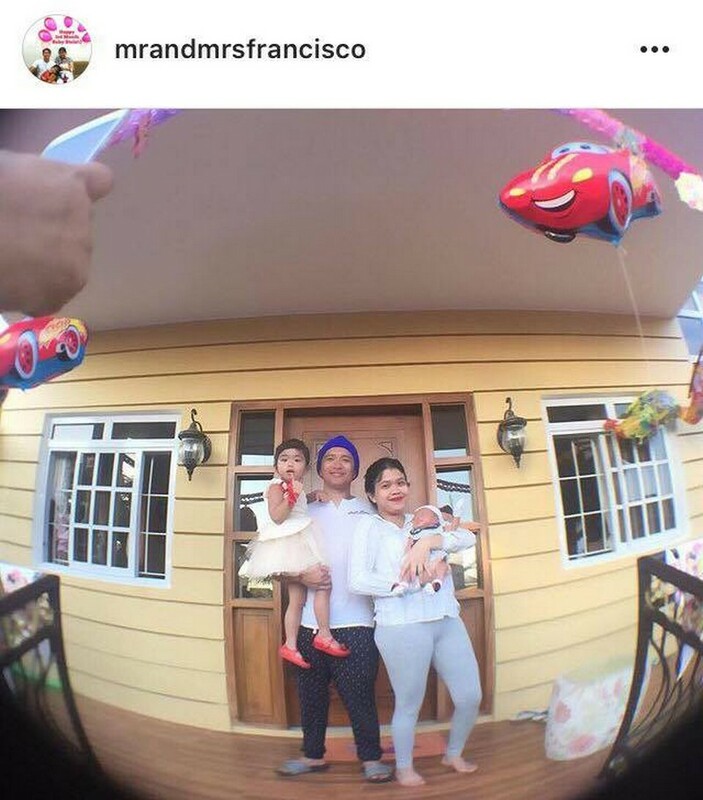 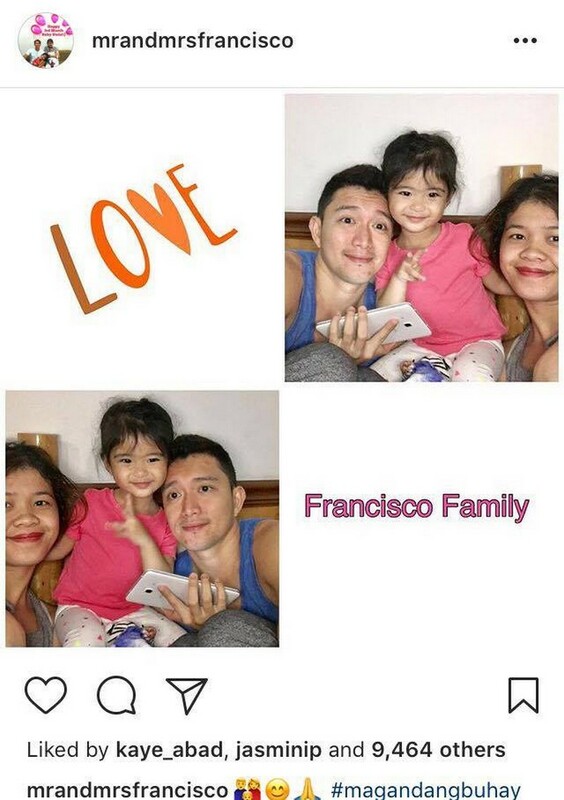 Even though there are still obstacles that get in their way as they go on with life, Melai and Jason still hold on to the vow they uttered on their wedding day five years ago, especially now that they have two adorable angels who look up to them – their daughters Amelia Lucille and Stela Rosalind. 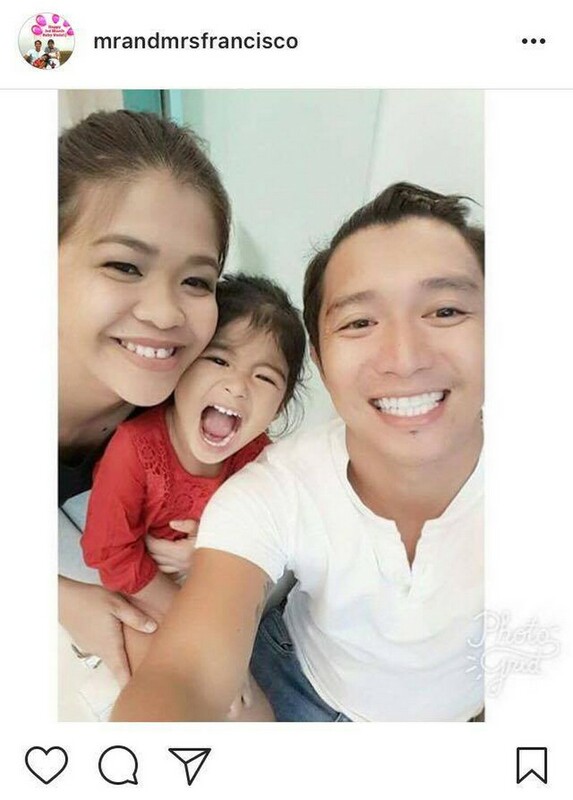 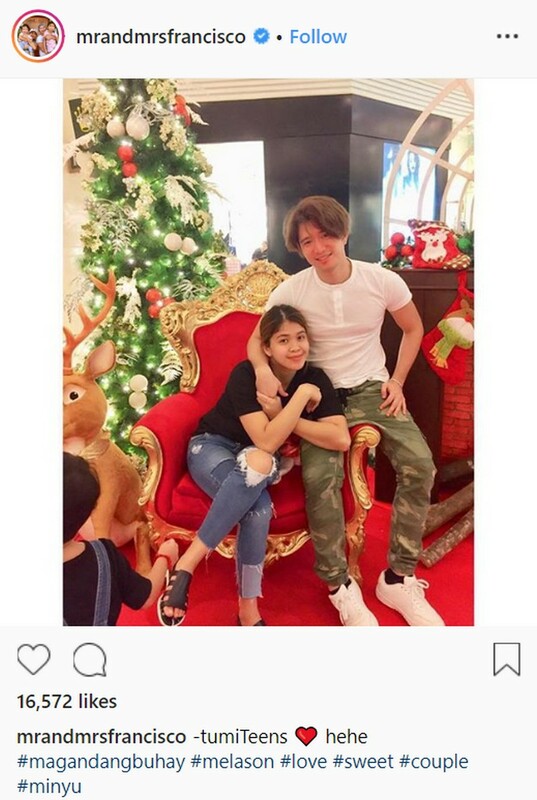 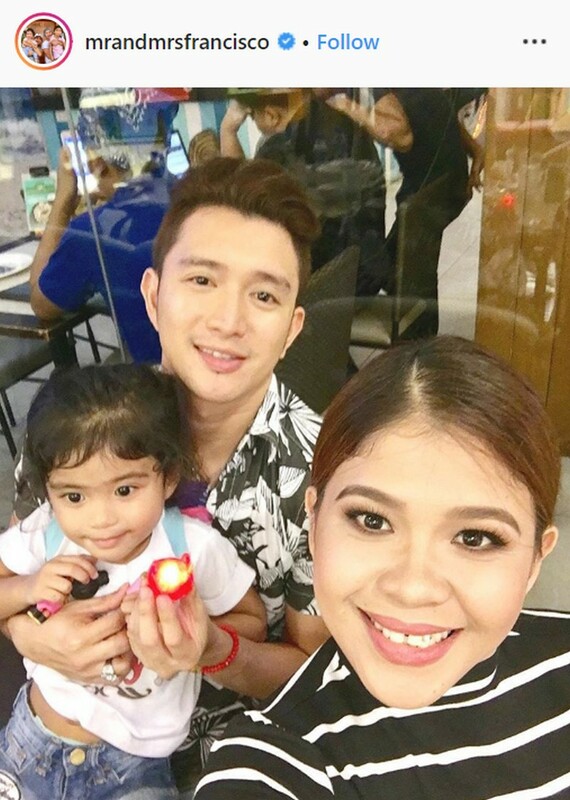 We’re rooting for your forever, Jason and Melai!